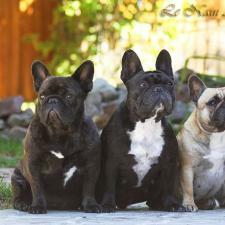 Добро пожаловать, на сайт питомника французских бульдогов "Le Nain Adorable"! 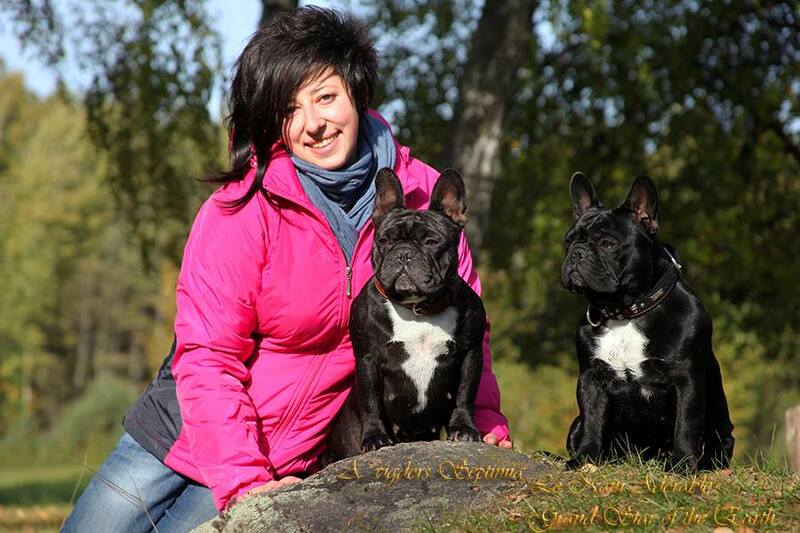 Питомник основан в феврале 2004 года и зарегистрирован в FCI, свидетельство № 5980. 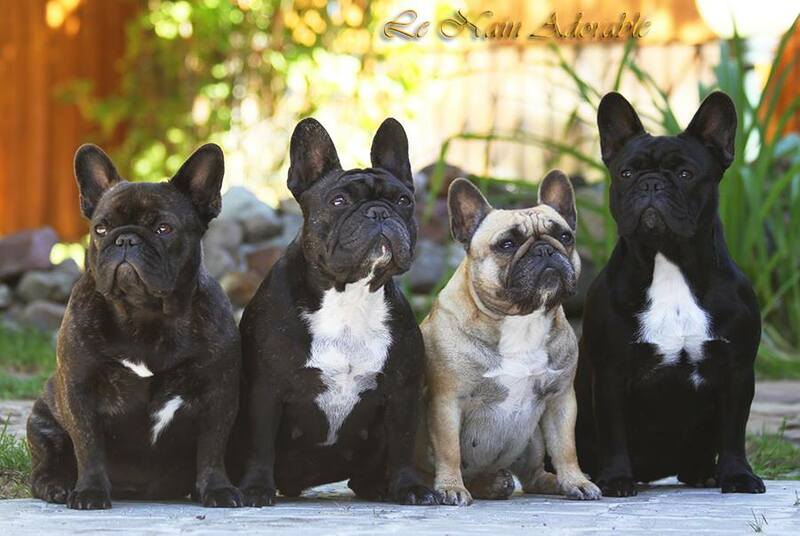 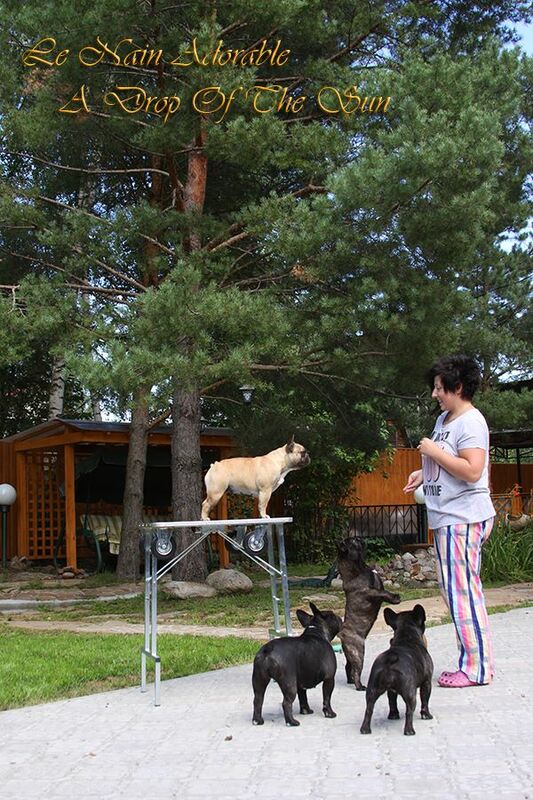 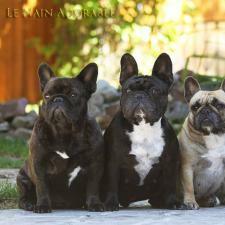 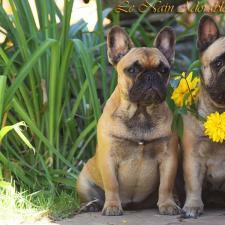 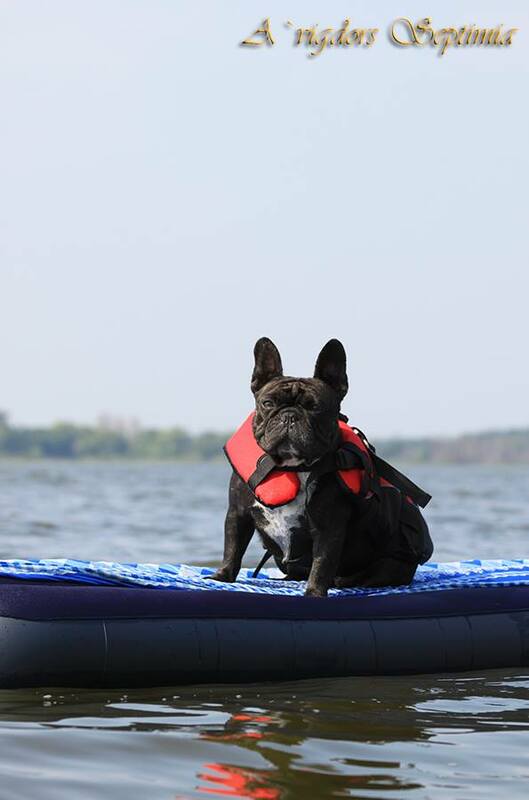 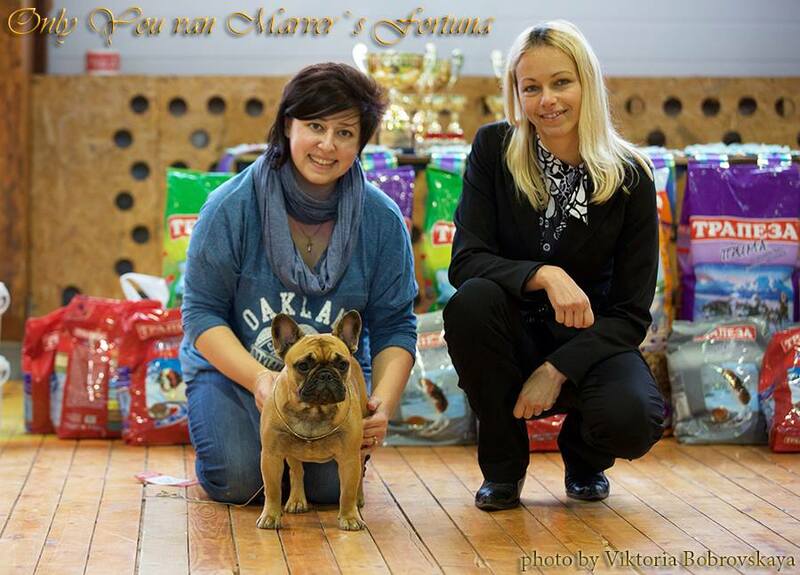 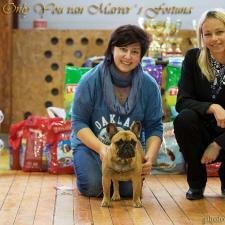 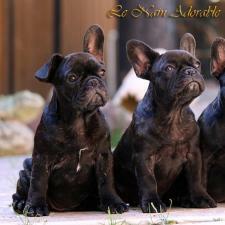 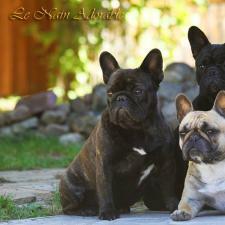 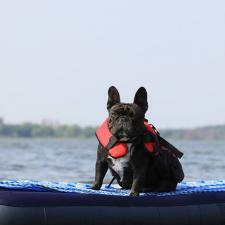 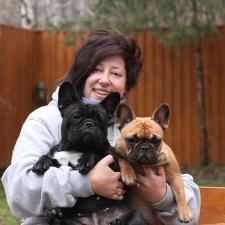 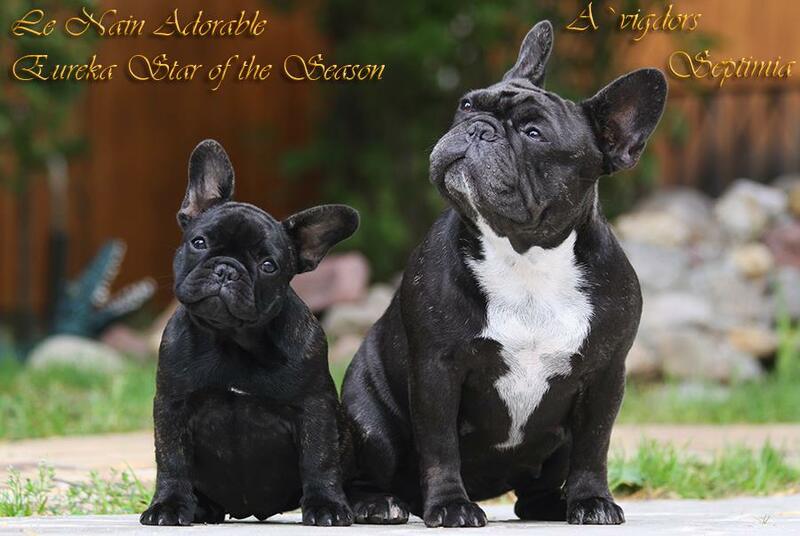 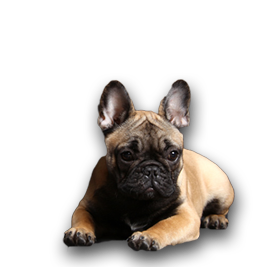 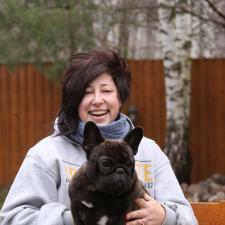 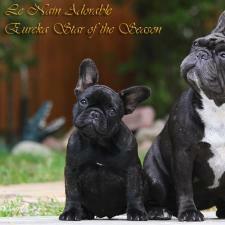 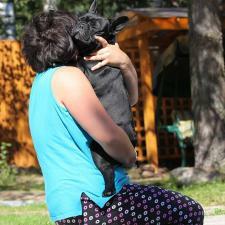 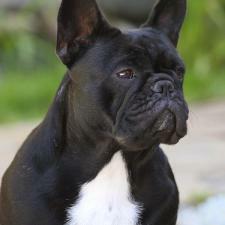 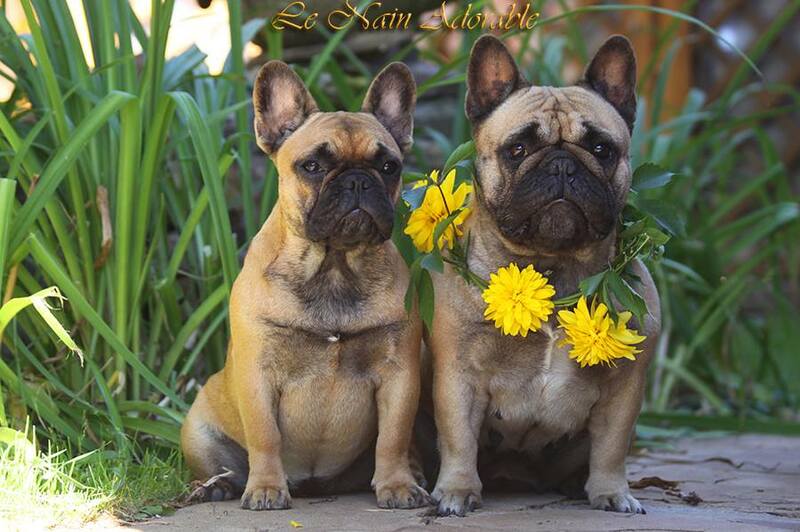 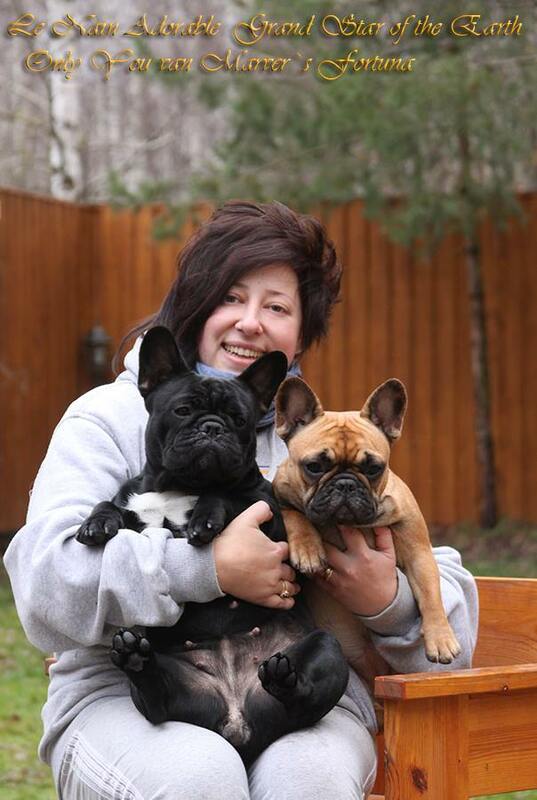 Welcome, to the website of French Bulldog kennel "Le Nain Adorable"! 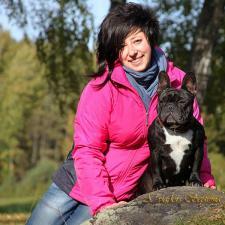 The kennel was founded in February 2004 and registered with the FCI, certificate number 5980. 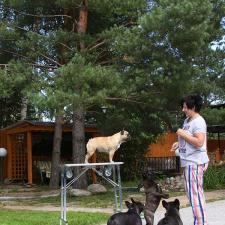 All our dogs live permanently in our country house. 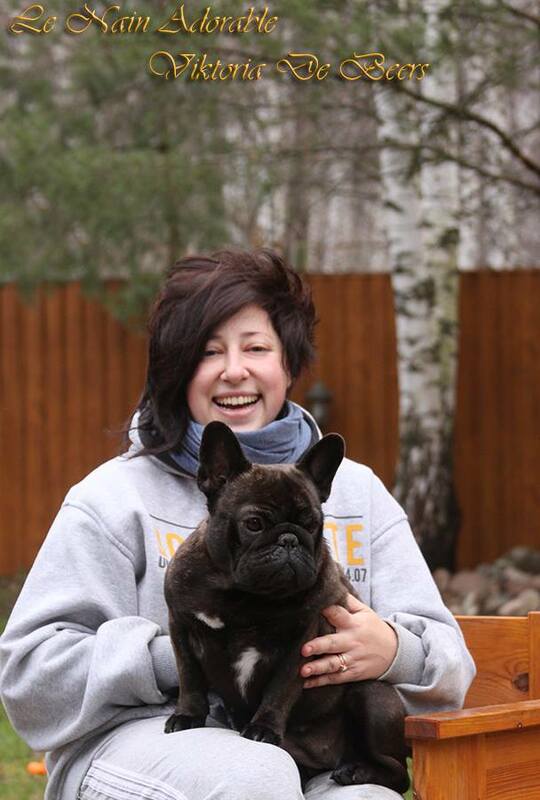 The house is located near the national park Zavidovo on the shore of water reservoir, called the Moscow sea, in an ecologically clean area. 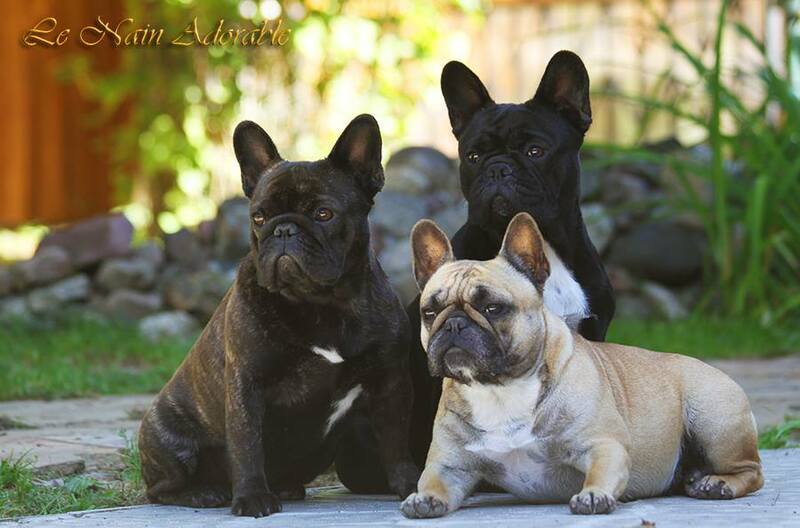 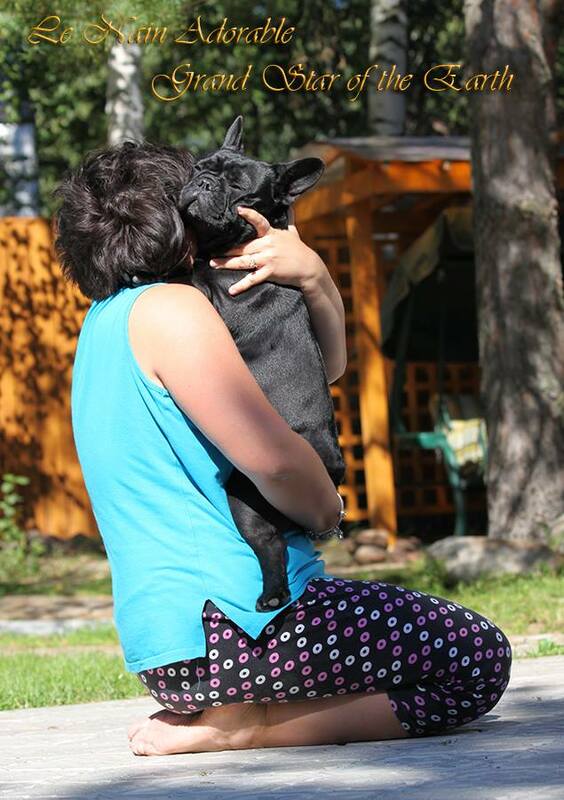 French Bulldog - this is our greatest passion. 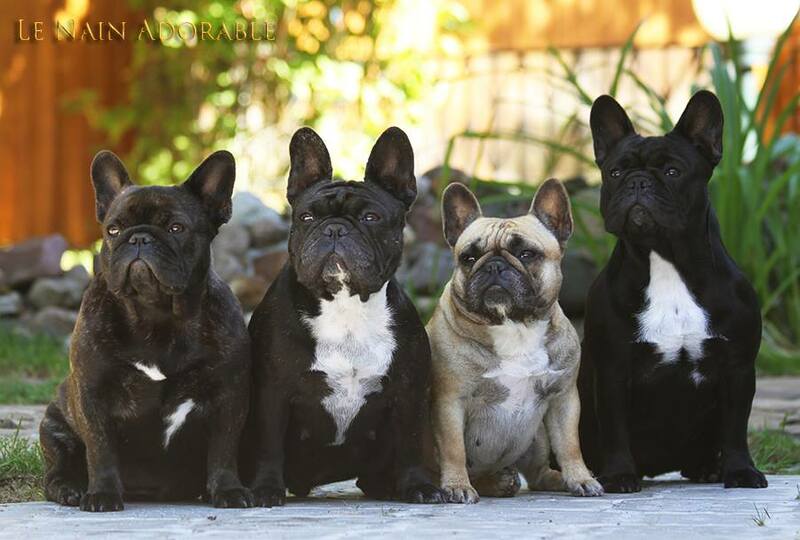 Dogs - equal members of our family. 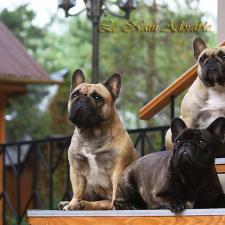 We have no cell - the whole house at their disposal. 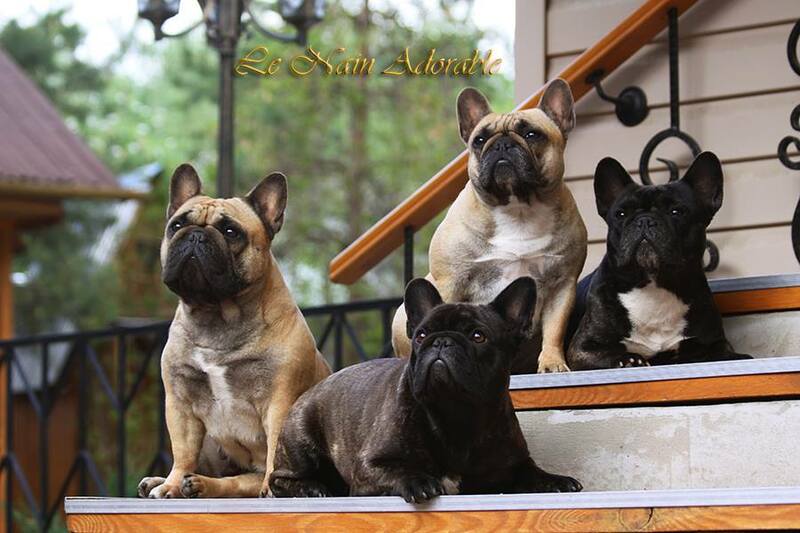 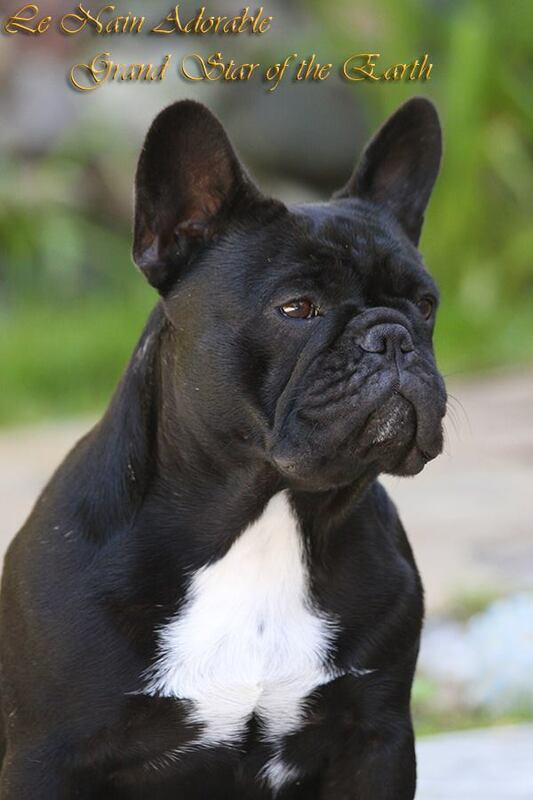 We are pleased to invite you to familiarize with our website, look at the photos that reflect the beauty and charm of our favorite breed - the French bulldog.